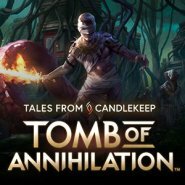 "Tales from Candlekeep: Tomb of Annihilation, a turn-based dungeon-crawling game based on the Dungeons & Dragons Adventure System board games. Get legendary gear, additional gold pieces, as well as crafting materials to help you in your perilous adventure. But that’s not all! The package also includes exclusive permanent bonuses, and a wallpaper of all Heroes in super high resolution, 2560x1440 pixels, and lower! The Adventure System is a cooperative board game series that takes place within the world of Dungeons & Dragons. Your party of heroes work together as a team as you explore, fight monsters, and uncover magic treasure. You’ll either win together or lose together. 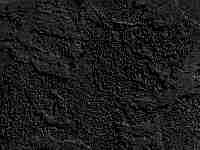 The game itself runs the traps, events, monsters, and villains."